J. Michael Hodges, MD, is one of four partners at Ear, Nose & Throat in Hattiesburg, Lucedale and Picayune. 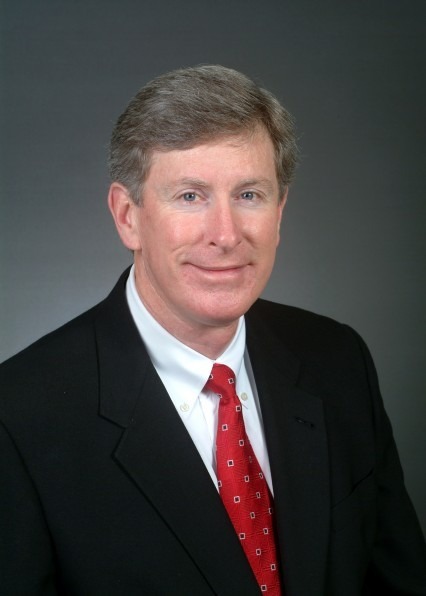 Dr. Hodges received his medical degree from the University of Alabama School of Medicine in Birmingham, Ala. He completed an internship at Keesler Medical Center in Keesler Air Force Base, Miss. and a residency in Otolaryngology, Head and Neck Surgery at Walter Reed Army Medical Center in Washington D.C. He is a member of the American Medical Association, the American Academy of Otolaryngology and Head and Neck Surgery, the American Academy of Otolaryngic Allergy, the Mississippi State Medical Association and the South Mississippi Medical Society. Dr. Hodges is board-certified by the American Board of Otolaryngology and the American Academy of Otolaryngic Allergy. Dr. Hodges and his three partners, Michael J. Hammett, MD; John D. Sobiesk, MD; and T. Luke Thompson, MD, are dedicated to providing quality care to their patients at Ear, Nose & Throat in Hattiesburg, Lucedale and Picayune. Keesler Medical Center - Keesler AFB, Biloxi, Miss.